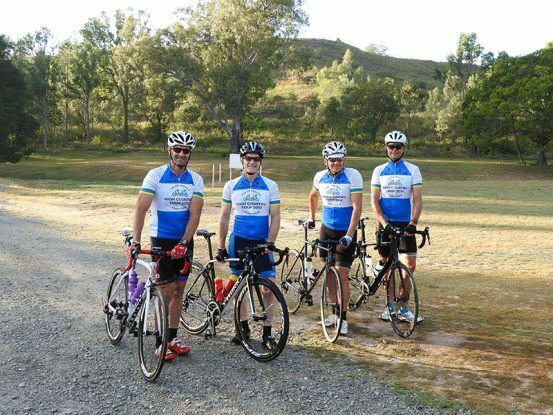 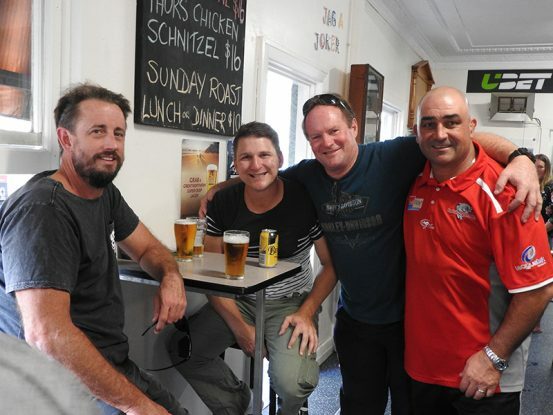 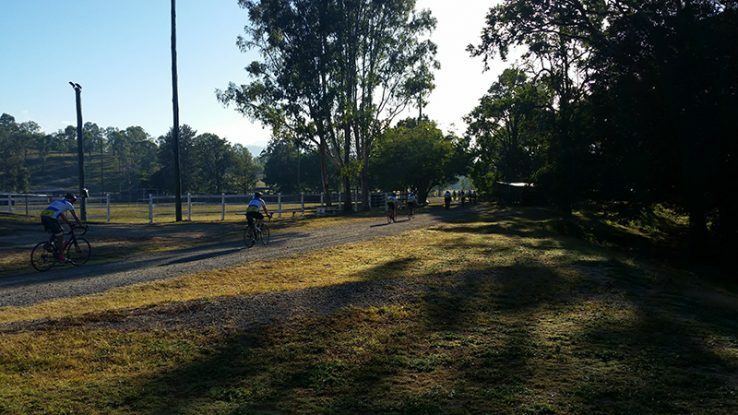 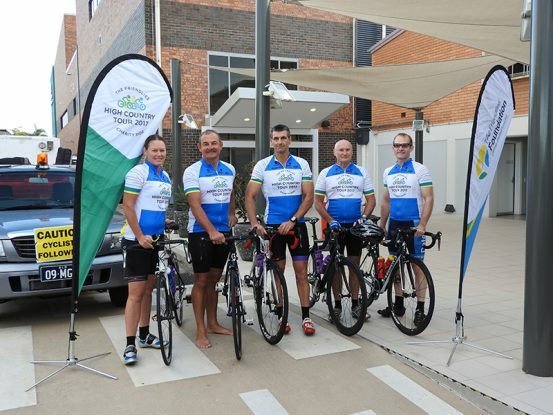 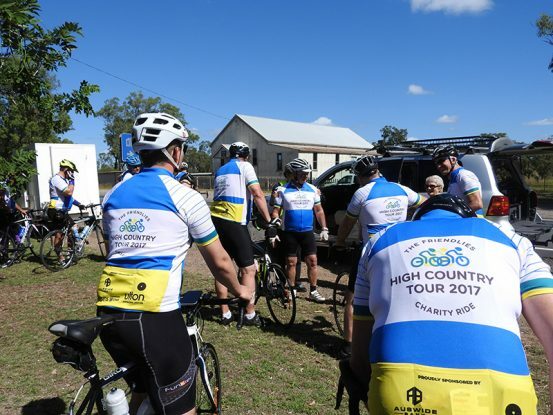 Hospital services in the Wide Bay will receive a boost with $40,000 being raised for The Friendlies Foundation in the inaugural charity cycling event, The Friendlies High Country Tour. 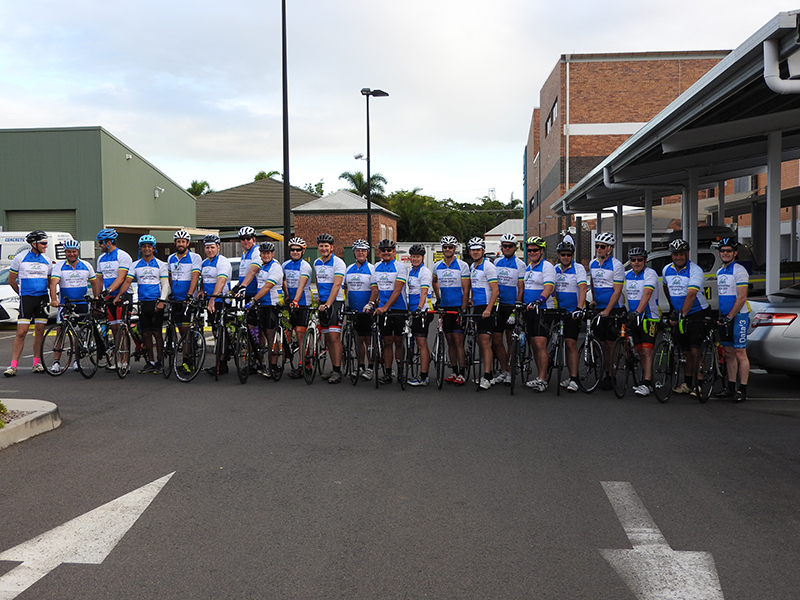 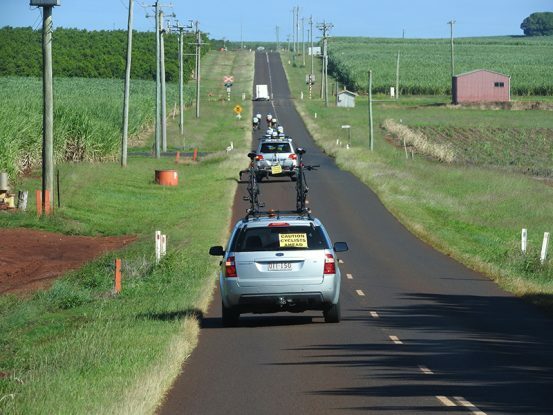 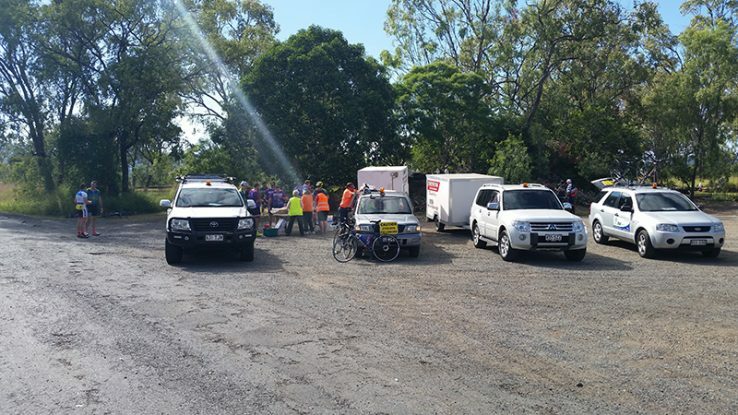 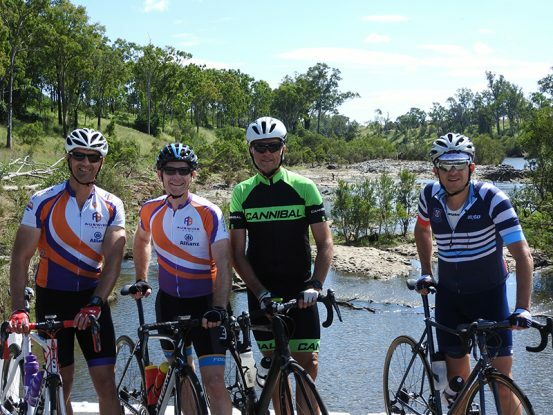 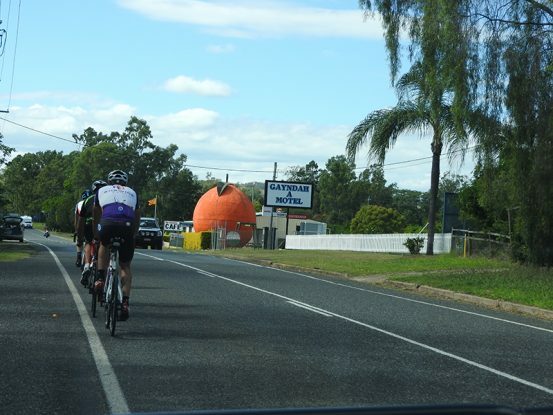 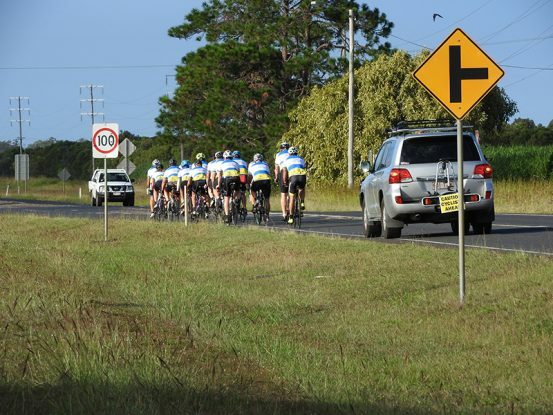 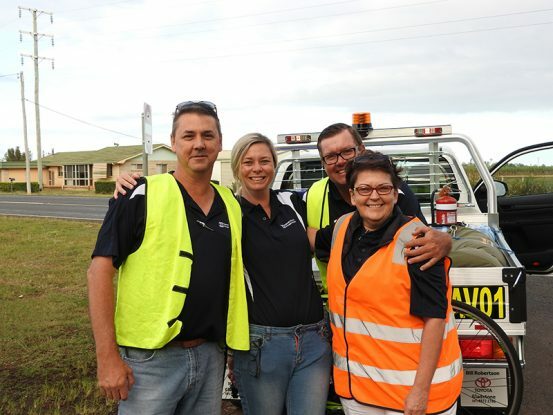 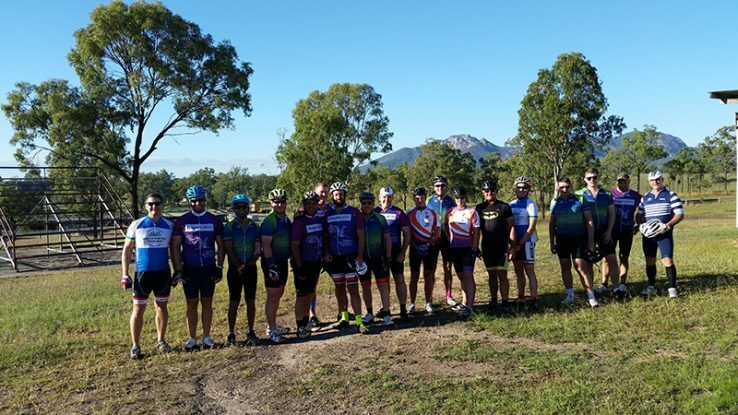 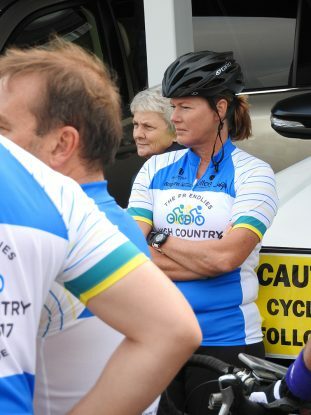 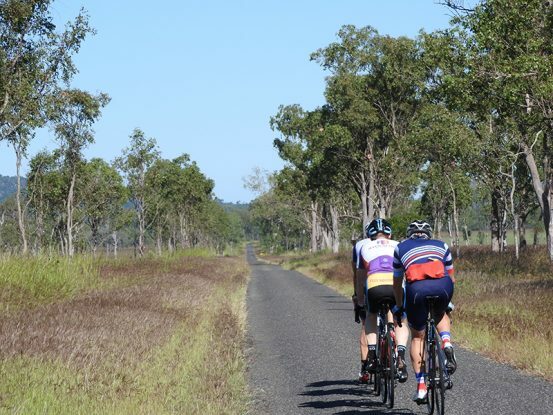 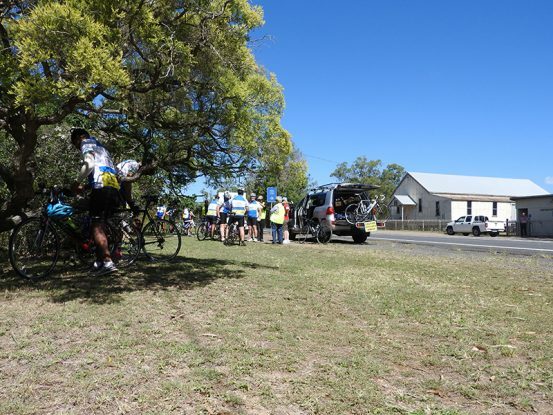 Twenty-one cyclists participated in the demanding ride through Bundaberg and the North Burnett over the May long weekend, from April 29 to May 1. 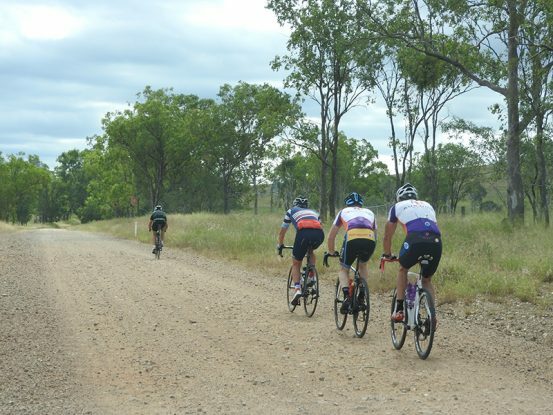 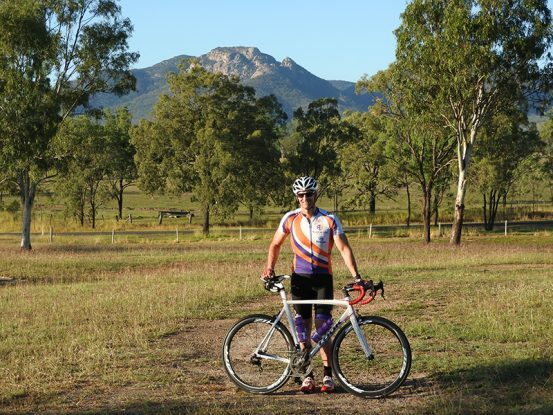 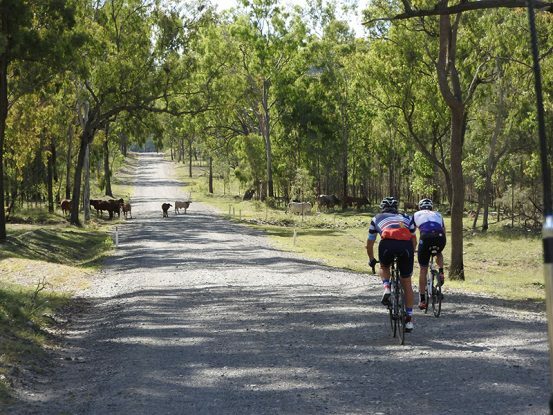 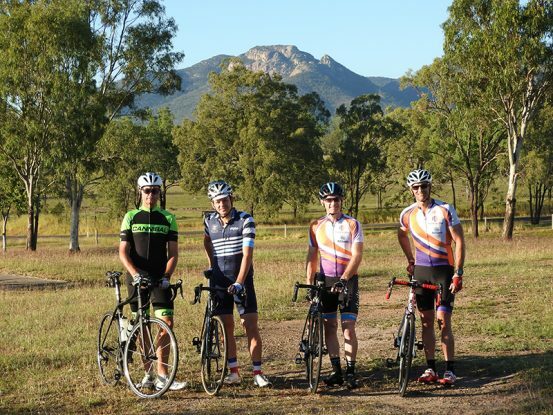 With overnight stops in Biggenden and Mt Perry, two groups of riders set out for the same destination each day, each taking a challenging but picturesque route of 100km or 200km daily, battling all terrains along the way. 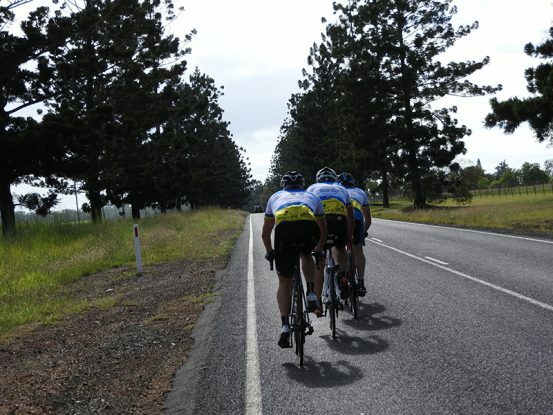 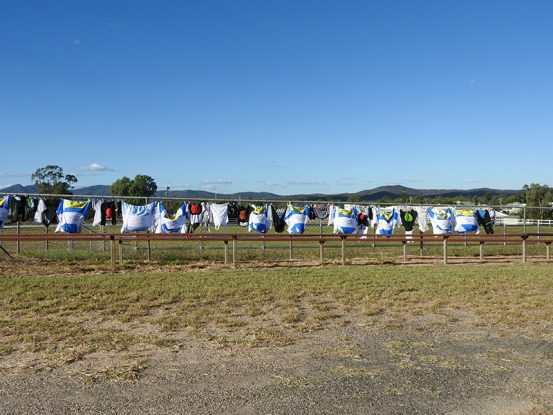 Money was raised for the event through corporate sponsorship, rider registration and fundraising, a High Country Tour luncheon and an Art Union raffle of a Mazda 3, supplied by Ross Gray Mazda. 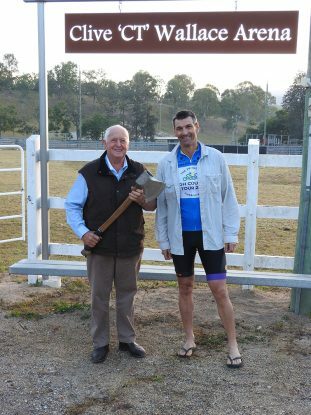 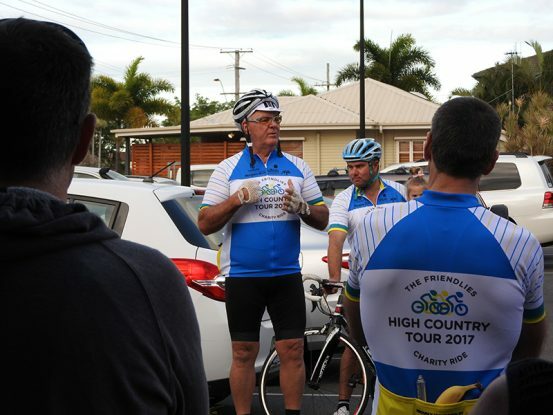 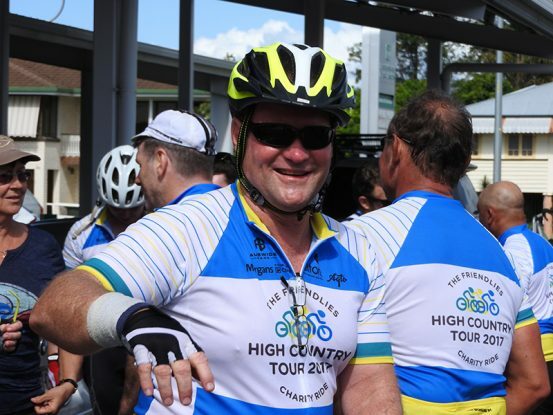 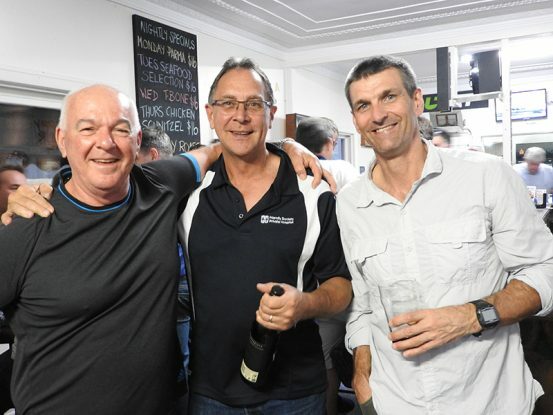 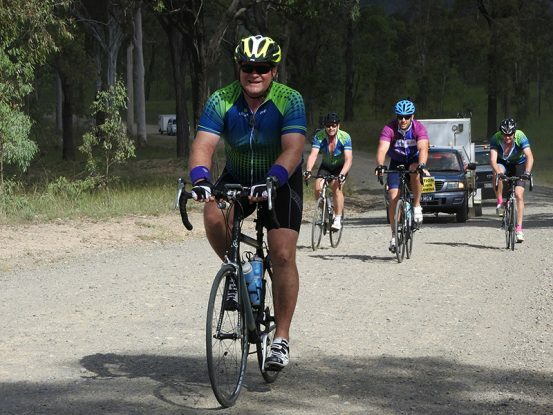 Friendly Society Private Hospital Chairman of the Board Les Hancock decided to start The Friendlies High Country Tour after The Friendlies Foundation was launched in April 2016, having run other successful charity rides. 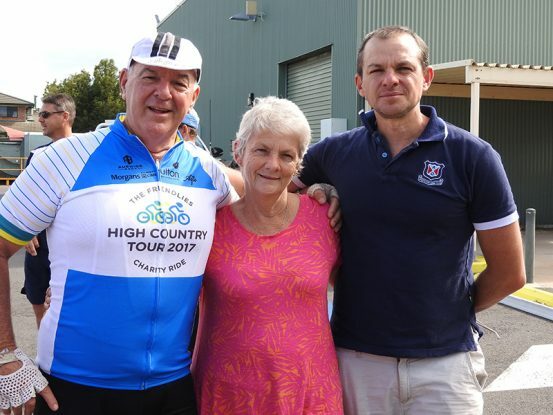 Mr Hancock, along with wife Shelley and son Damian, founded charity cycling event RideWest in 2010 to raise money for the Royal Flying Doctor Service and Men’s mental health initiatives. 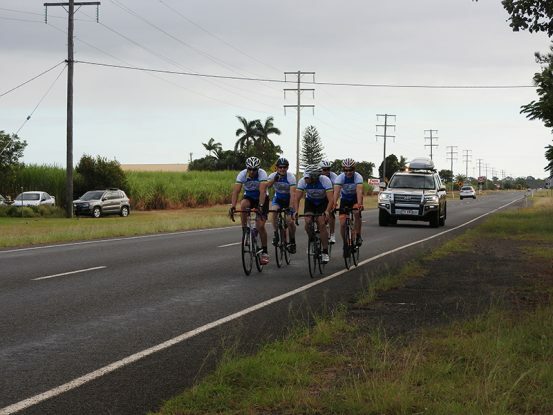 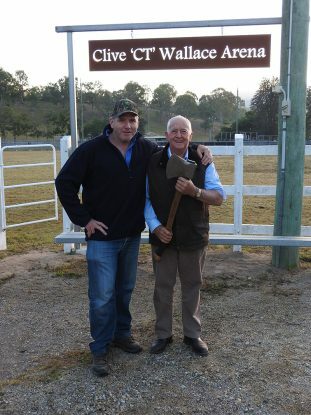 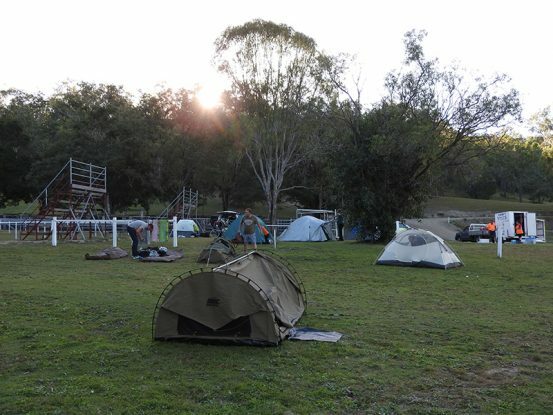 After managing five successful events, while Mr Hancock remains chairman of the ride, the Hancock family stepped away from the event management of RideWest, so they could pursue bringing a similar event to Bundaberg. 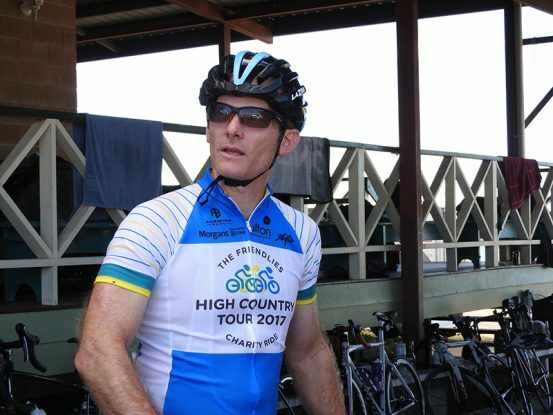 As the first High Country Tour, Mr Hancock said he was very happy with the feedback from riders and sponsors. 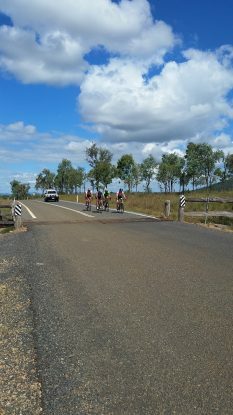 “All the riders were very pleased with the event, the feedback we have had has been amazing,” Mr Hancock said. 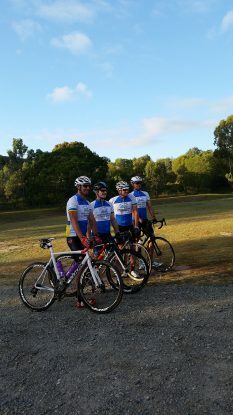 “Both the cause they were riding for and the way the ride was organised were both praised by everyone during the weekend. 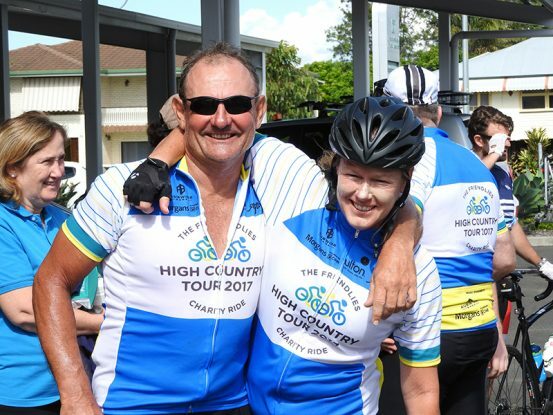 The ride will now become an annual event, with riders already indicating their commitment to participate next year. 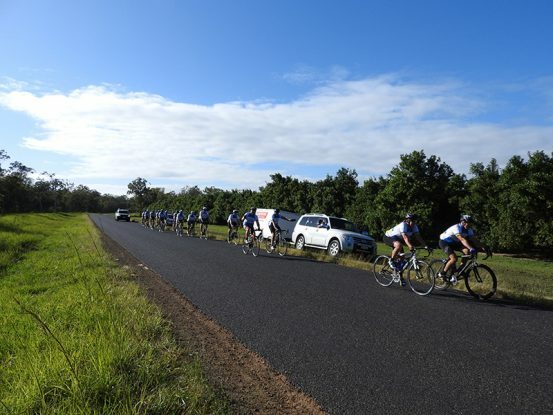 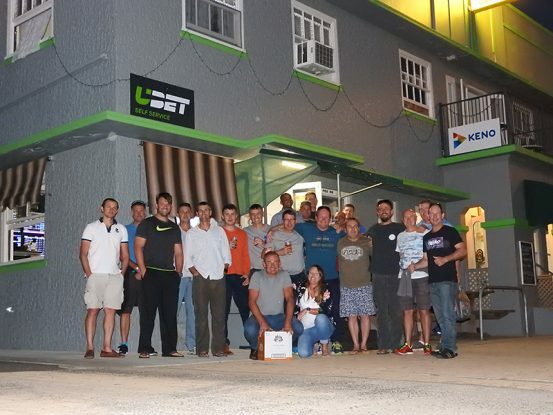 The fully supported event provided the riders with all meals and refreshments, a qualified bike mechanic, as well as support vehicles for the duration of the event. 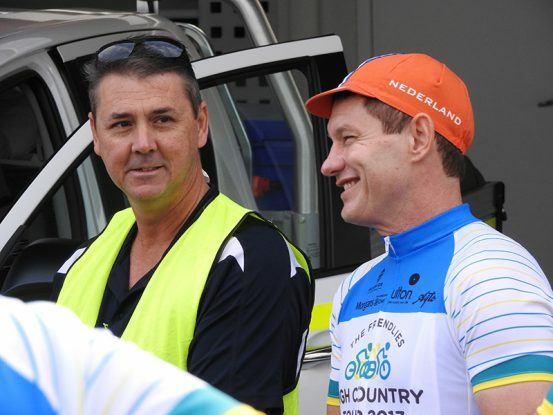 Mr Hancock thanked the support of the ride’s three major sponsors Auswide, Ulton and Morgans. 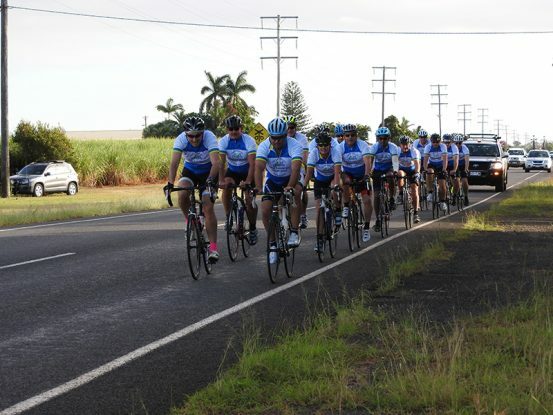 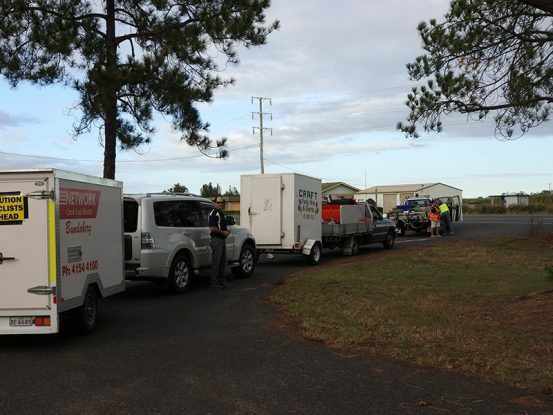 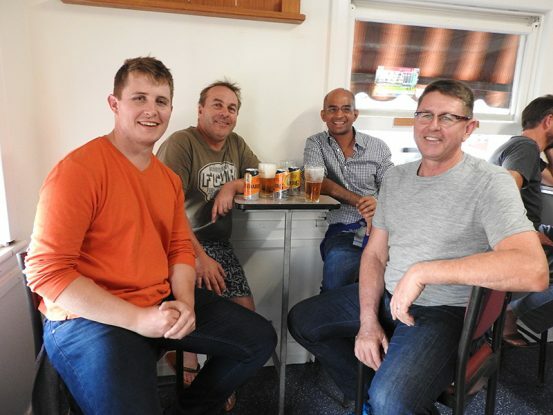 “This ride has been a fantastic opportunity to partner with local Bundaberg businesses like Auswide, Ulton and Morgans and we are thankful for their support in helping this inaugural event come to fruition and the support they have helped generate for The Friendlies Foundation,” he said. 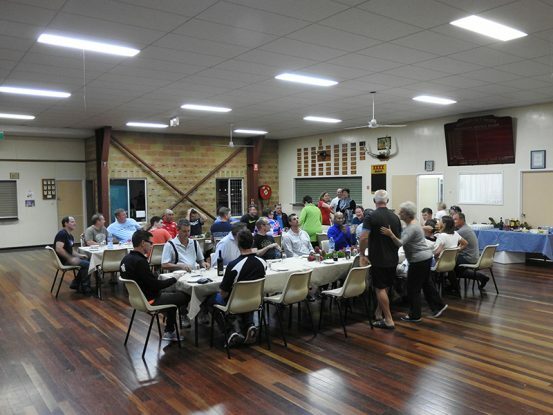 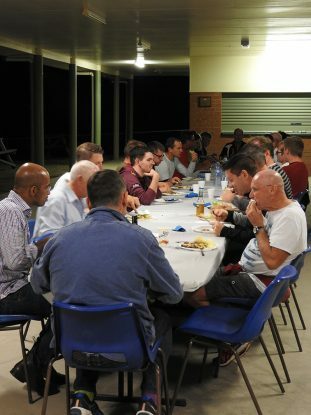 Mr Hancock also thanked the Dallarnil State School P&C and Mt Perry CWA who both cooked dinner and breakfast for the riders on the overnight stops at Biggenden and Mt Perry showgrounds. 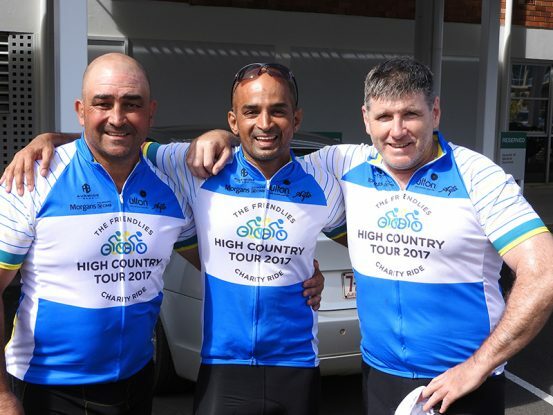 Funds raised through The Friendlies High Country Tour support the delivery of leading cardiac and oncology services at the Friendly Society Private Hospital. 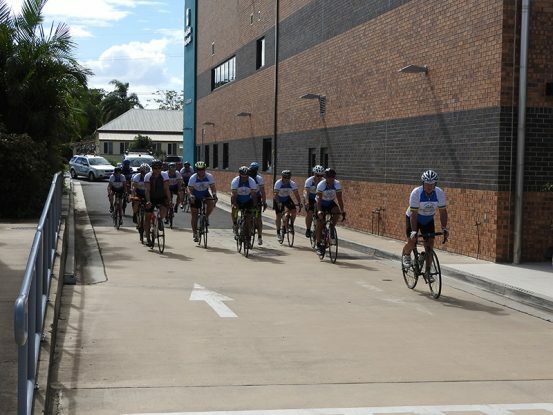 The hospital currently provides the only cardiac cath-lab and the largest private day oncology unit between Townsville and Sunshine Coast, reducing the need for patients to travel to Brisbane for life-saving treatment and care.